Showing results by narrator "George Hsiao"
The Mandarin audiobook translation of The Art of Living. 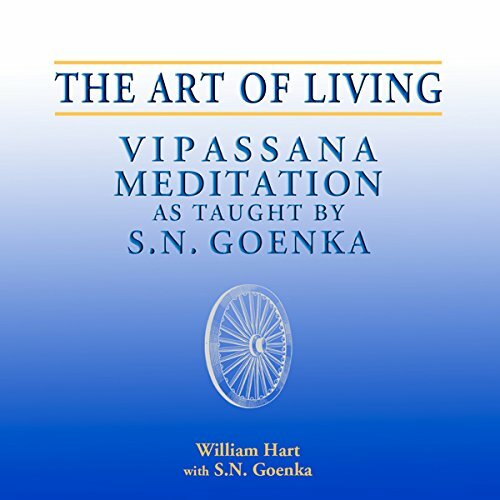 This is the classic introduction to Vipassana meditation as taught by S.N. Goenka. Prepared under his guidance and with his approval, this full-length study includes stories by Goenkaji as well as answers to students' questions that convey a vivid sense of his teaching. Accidentally bought the Mandarin version!